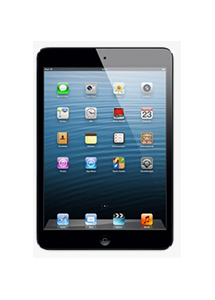 It is possible our SIM works with your existing tablet or device. Check to see if your unlocked device is compatible. Your travels take you to blissful locales far and wide. There is a trade-off though: no connectivity. 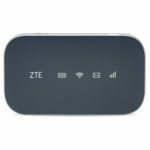 The solution is the ZTE Falcon Z-917, uniquely built for blazing fast speeds even at a distance, even while you travel, even if your location is built with frequency-blocking materials. We like to call it the Millenicom Falcon. Note: Our data plans are the 2-22GB plans. This device will not work with the Ultimate plan. 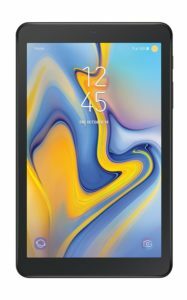 The Samsung Galaxy Tab A is connectivity for the entire team. Surf, email or stream your favorite music or movies on the go. * Use the hotspot feature to allow others to share your mobile service connection. Easy to setup and use, it’s full of features and the hardware to get you connected almost anywhere. *Premium Streaming feature is required to use the Hotspot feature for tethering. Signal boosters maximize device performance by increasing cell signal allowing you to get a strong signal in those weaker signal areas. Place your hotspot device in the cradle to increase your speeds, minimize the risk of dropped signal and keep you connected in any vehicle. Download the Mac OS version of the Connection Manager for the Huawei 3276s-505 and install the .iso file.